Improve your living by being warm and cool with the latest technology. Double Glazing is a set of two glasses spaced apart and well sealed. Apart from the advantages of sound proof and for a better insulation for both hot and cold temperatures with 10 years of guarantee, double glazing also save you money and electricity bills as it also serves for energy saving consumption. 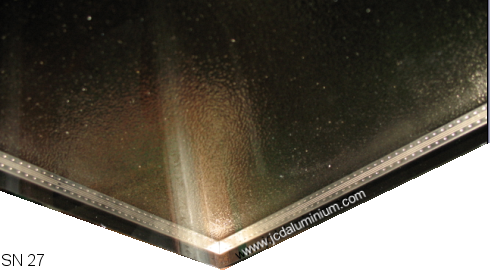 Since 2007 JCD is offering double glazing filled with argon gas to continue improving the latest technology in Europe. Double glazing can be installed in both a luminum and wood windows and doors.